"The sea lives in every one of us." 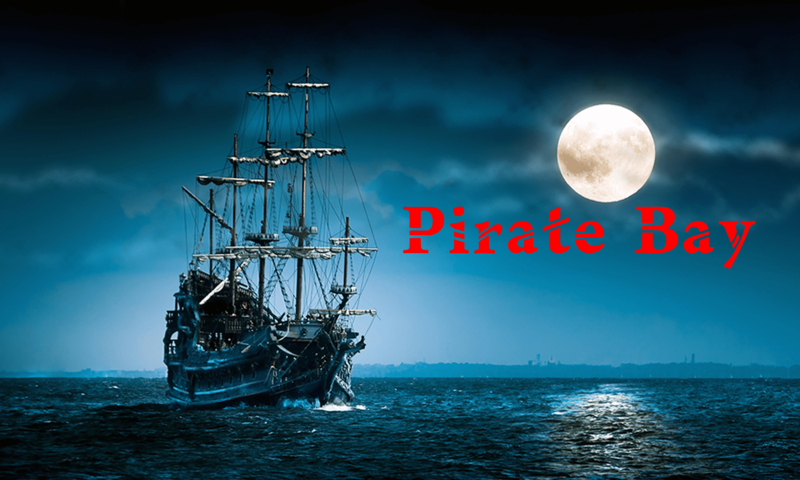 Welcome to “Pirate Bay” the Band web site. 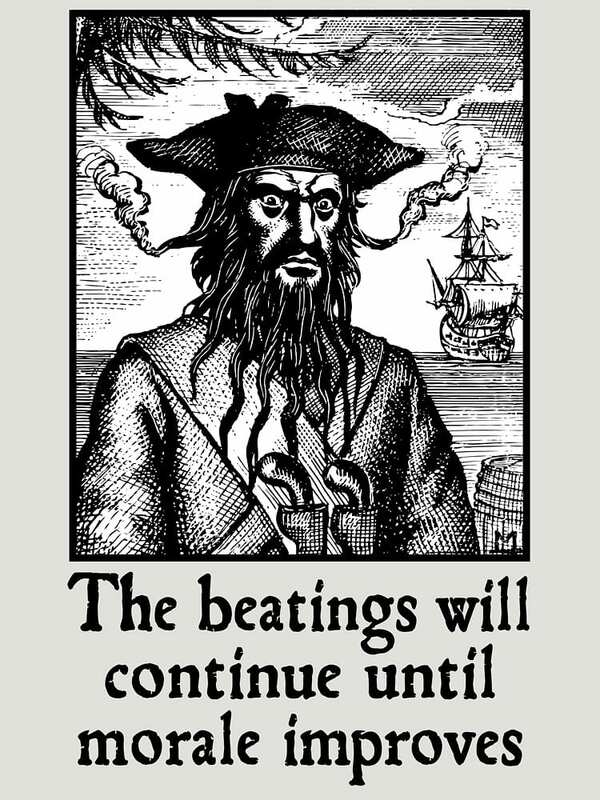 Join us here (or on our Facebook page) to get advanced notice of upcoming Pirate Bay gatherings of musical mischief and sanctimonious blathering. If you are not enjoying every minute kindly keep it to yourself. Pirate Bay, the Band, plays out in the central East Coast Florida area. Home base is Jupiter (the town, not the planet). The quartet is mainly acoustic: made up of two guitarists, upright & electric bassist, and acoustic & digital percussionist. All four of the band members sing lead and harmony. Together they produce an unforgettable vocal harmony sound along the lines of the Eagles, America, Jimmy Buffet, Crosby Stills Nash, etc. An interesting selection of classic songs from a wide range of genre and generations offers an interesting palette of entertainment for everyone. Ask us about our “Free Advice”– worth every penny! Listen to Audio samples here. The Band is available for hire as a Quartet. Guitars, Bass, Percussion – four vocalists. Distinctive harmony vocals featured on most songs.